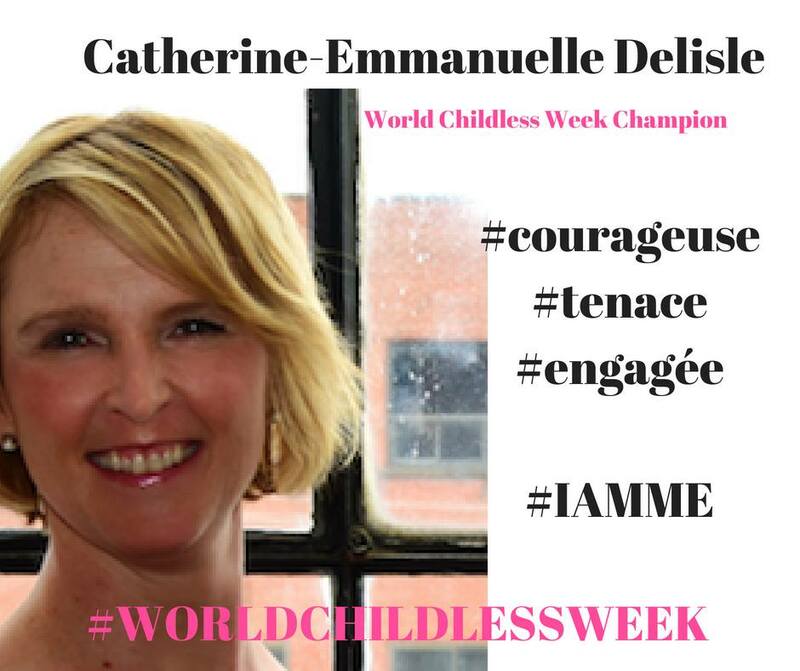 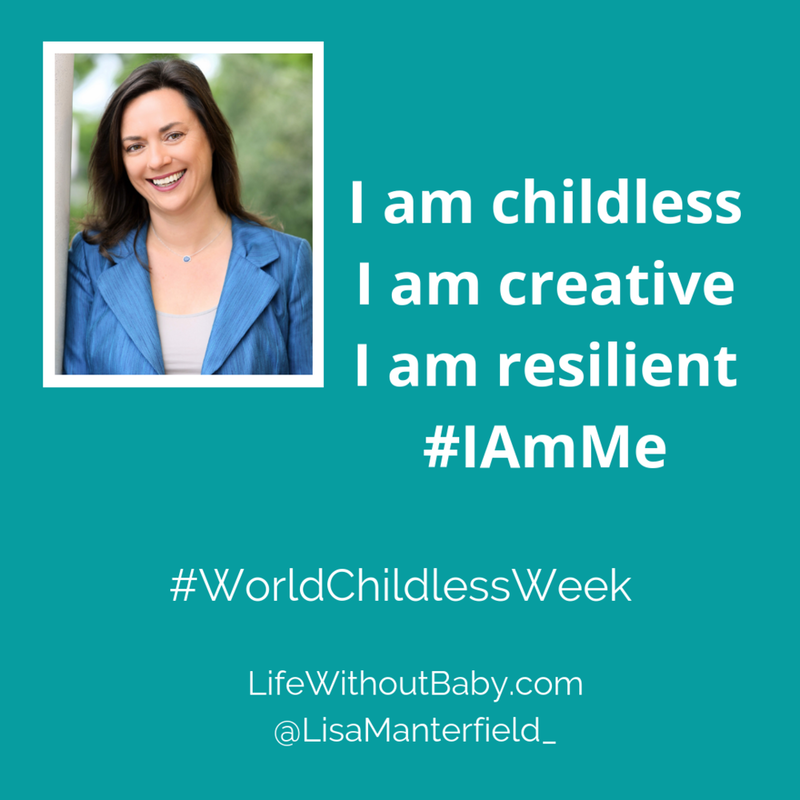 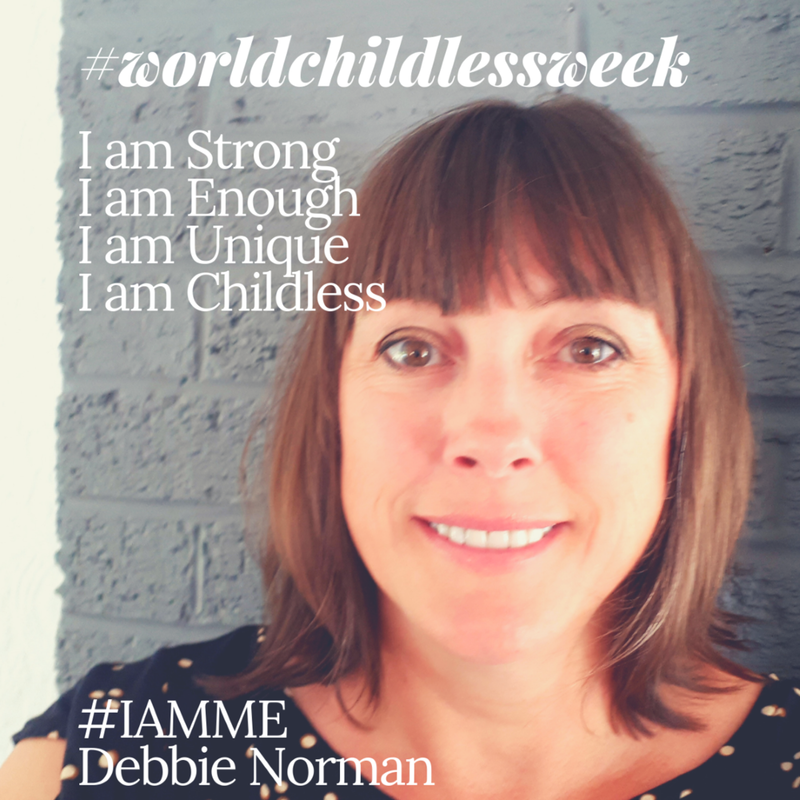 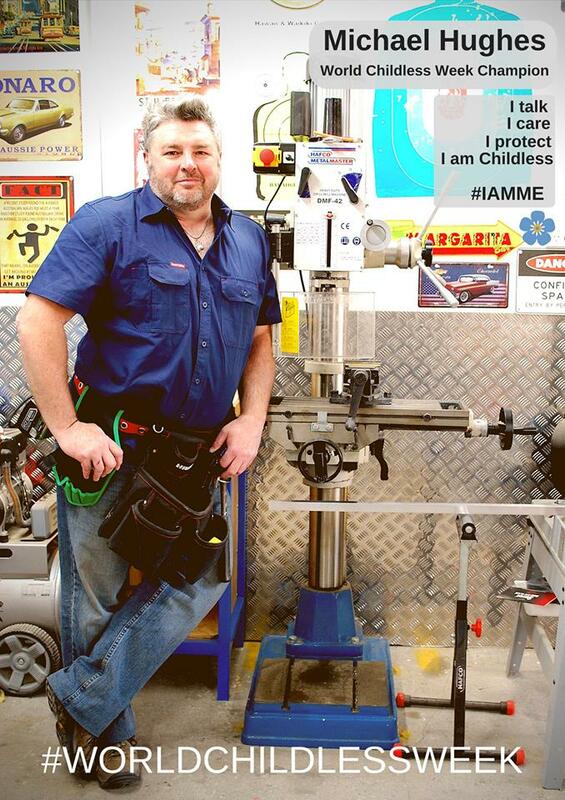 Earlier this year Steph was contacted by Cherry Williams who wanted to get involved with World Childless Week. 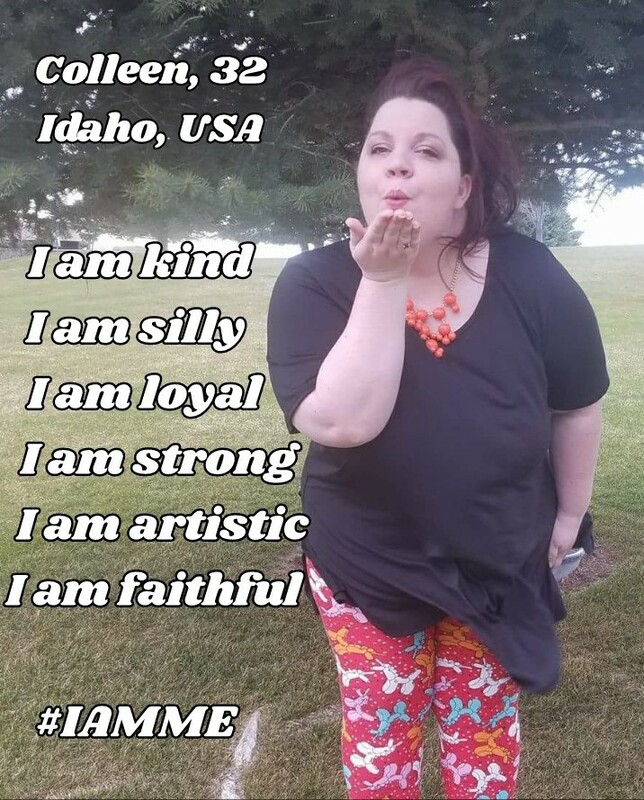 Cherry wanted to contribute something that would be a positive and after talking for some time they came up with the idea of #IamME. 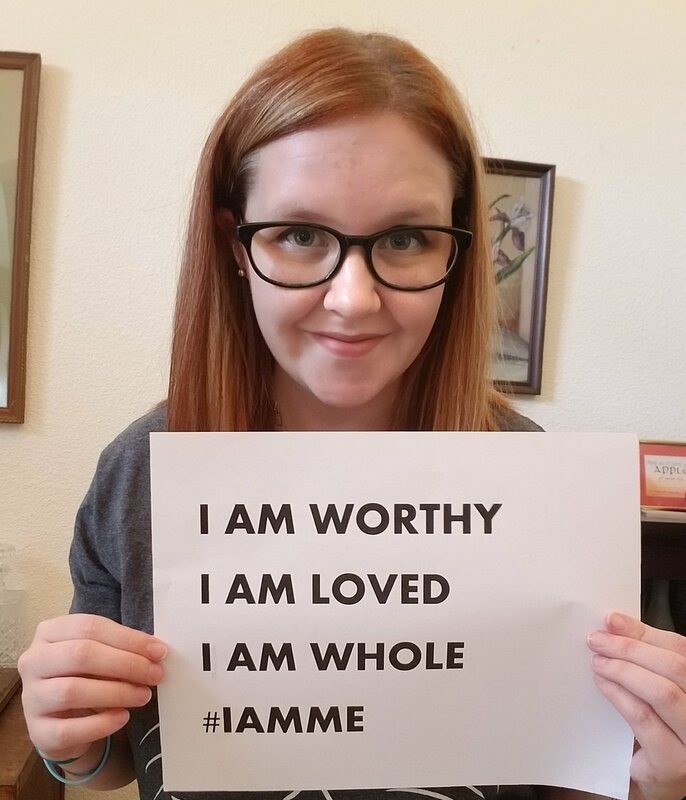 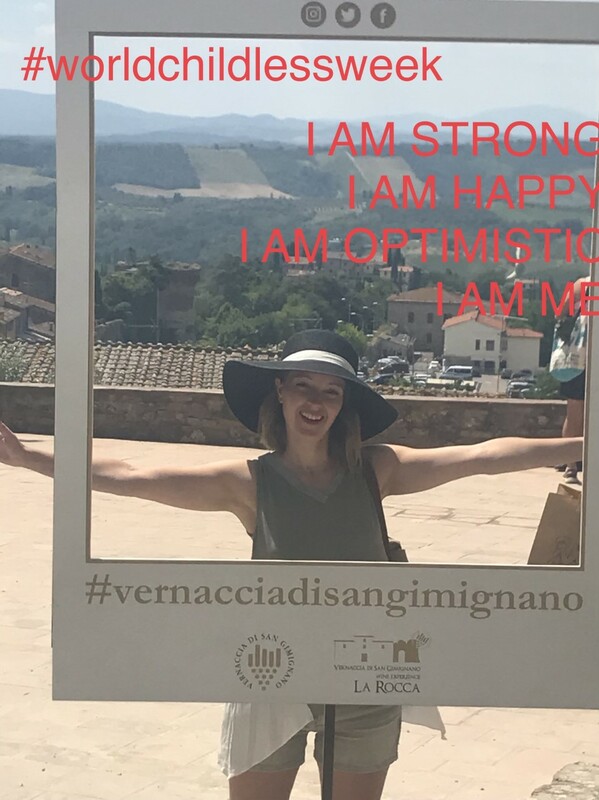 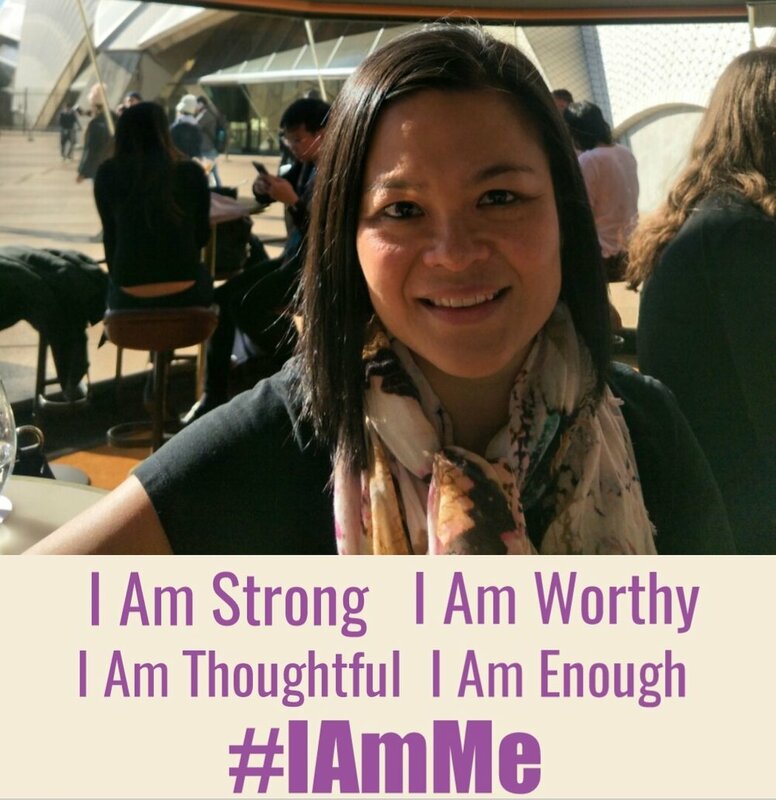 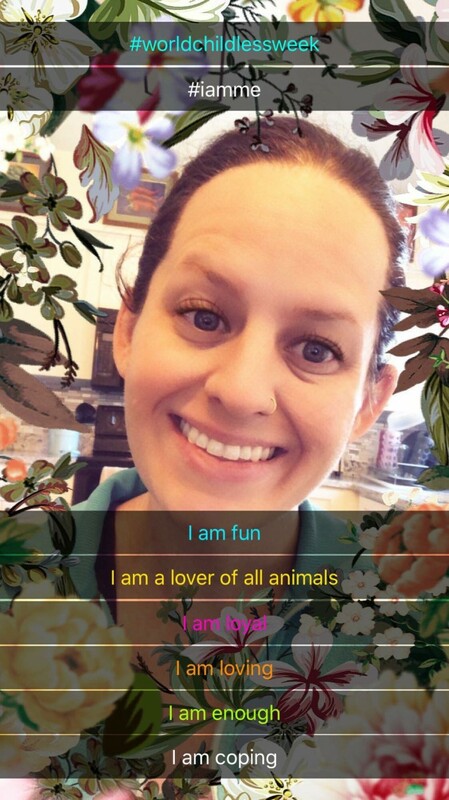 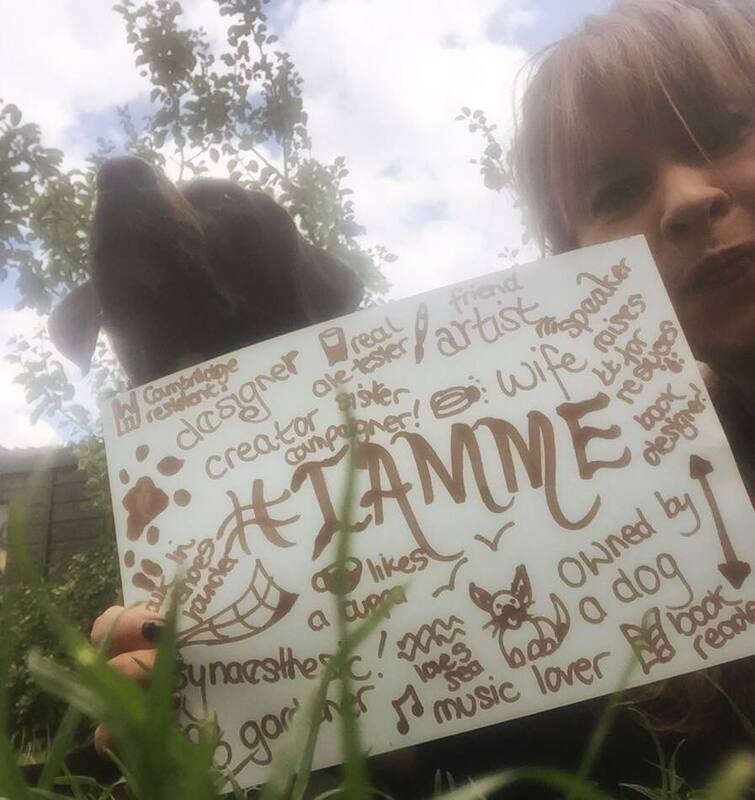 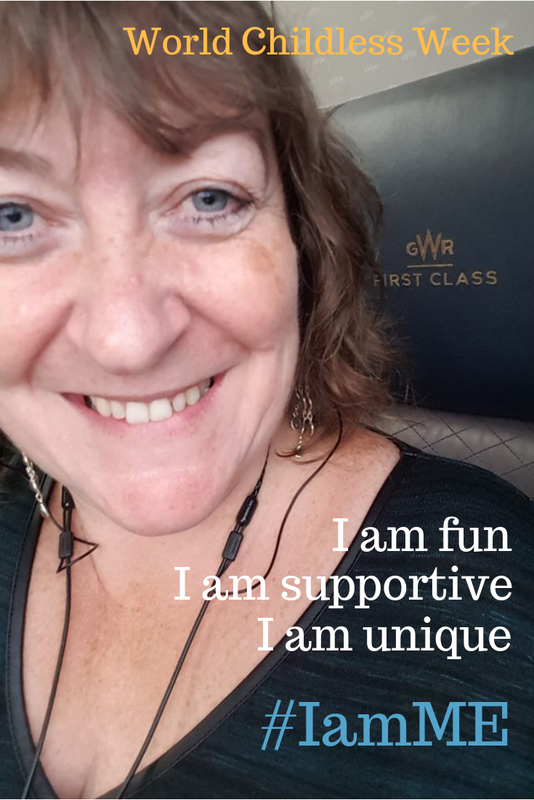 I don’t think that either of them expected such an avalanche of responses but it has been amazing to see the positivity that #IamME has started.